JRC Dedicated Services offers some of the most dependable warehousing, trucking, distribution, and logistics services in Chicago, serving a majority of the city and the Chicagoland area. We only offer top-tier service for our clients as one of the leading Chicago trucking and warehousing companies, with the ability to serve many businesses in a variety of industries. Our services can mean the difference between a successful business and a disorganized one, with all of the resources needed to provide you with the best services available. If you need dedicated or shared warehousing, trucking, or logistics in Chicago, JRC has the equipment, facilities, and employees necessary to facilitate your operations and maintain efficiency. You can utilize our warehouse space to store inventory, and we’ll provide staff that’s on-hand to provide assistance when needed. We can also give you full access to a fleet for less-than-truckload or full-truckload trucking in Chicago. 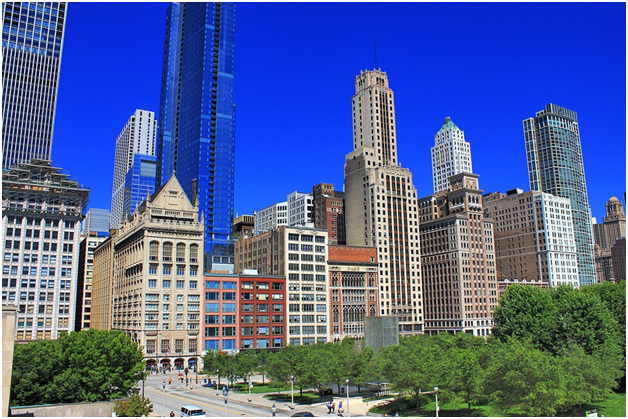 Depending on the extent of your operations, we’ll serve you as a leading Chicago distributions center. We have everything your business needs to succeed. Whether you require short haul trucking, dedicated trucking, FTL or LTL trucking in Chicago, we have everything your business needs to give you the best service available. 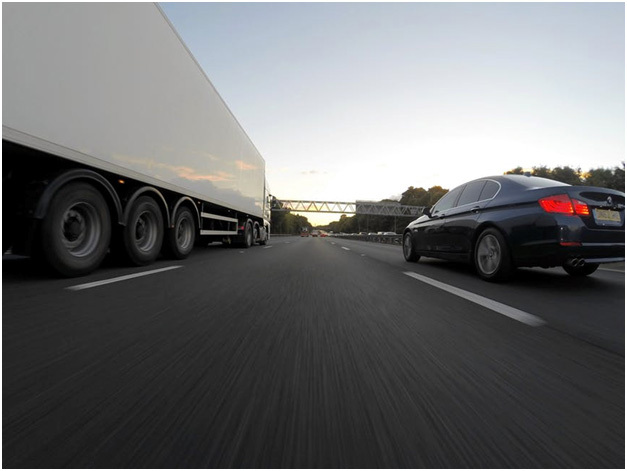 Our supply of dry vans is capable of handling most types of shipments, and we also provide cross-docking and seasonal storage when needed for truckloads. Our equipment and employees can help you meet all trucking requirements, regardless of the type of business you run. We’ll give your company what it needs to keep Chicago trucking operations consistently efficient. Depending on what your business needs, we offer both shared and dedicated warehousing in Chicago. Our warehousing is also available for long-term and short-term operations, and we’ll provide you with a completely dependable operation that keeps your business running the way it should, with ample storage space available at all times. Your business will always benefit from efficient storage of products, and we can help ensure they’re properly loaded for shipping, with Chicago warehousing you can trust. As a top Chicago logistics company, we can provide you with reliable 3PL logistics for all of your operations, including port container and rail yard operations, distribution, trucking, and warehousing. You’ll be able to track all of your inventory throughout your operations, without any need to worry about product loss. We’ll make sure you always know where your shipments are located along with their destination using our comprehensive logistics services. Regardless of which services you need for your business, we’ll make sure you get the most with our Chicago logistics, trucking, and warehousing services. If you would like a free quote for any of our services, you can simply fill out our online contact form and we’ll help you get started on your operations with the help of our team of experts. We’ll help determine which of our services are ideal for your application and how to provide you with the perfect custom trucking, logistics, and more. We’re ready to make sure you’re completely satisfied with our services, making sure your company has the opportunity to expand and meet all customer demands and business goals.